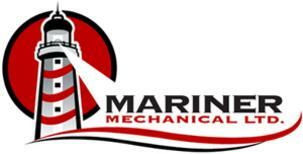 At Mariner Mechanical, we give you peace of mind. 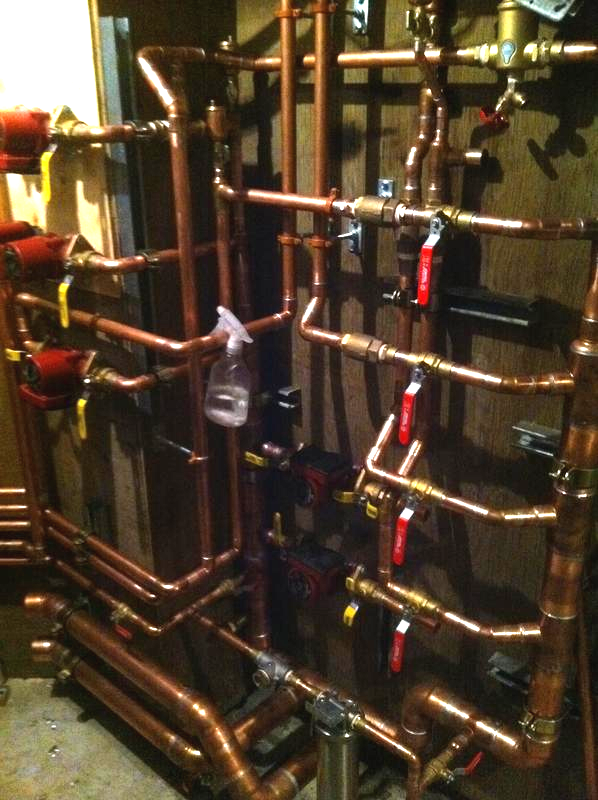 We want to change your perception of plumbers by raising the bar. 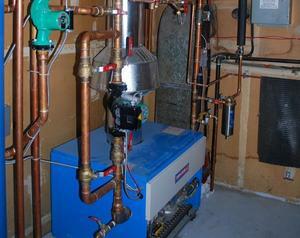 Mariner Mechanical Ltd. is an established plumbing & gasfitting service company here in Calgary. Since opening our doors in 2006, we have aimed to develop long-term relationships with our customers. Other companies may offer similar services, but our technicians are the best! We'd like the opportunity to show you what great plumbers are! Give us a call!